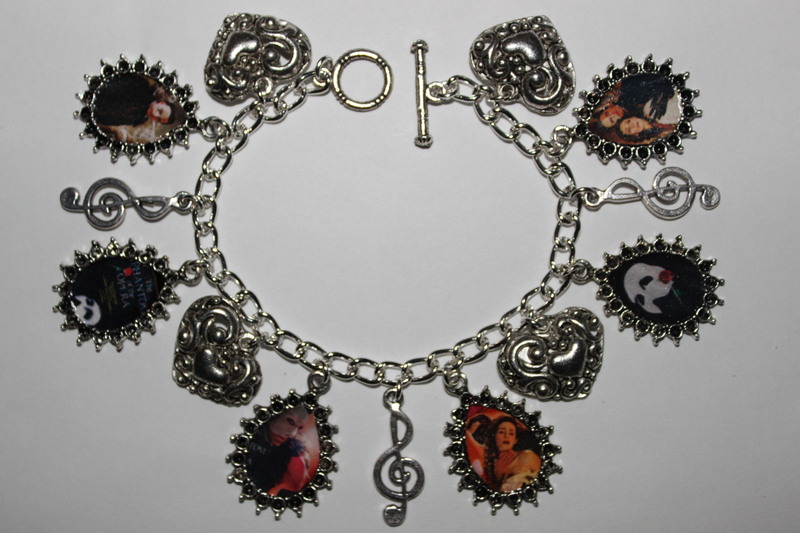 Phantom of the Opera Charm Bracelet. hand-made Phantom of the Opera Charm Bracelet for sale at www.etsy.com/shop/anitasthings. HD Wallpaper and background images in the The Phantom Of The Opera club tagged: phantom of the opera jewelry charm bracelet. Love Never Was, so why don't they give up?